Dimming is an essential feature in a lighting system. 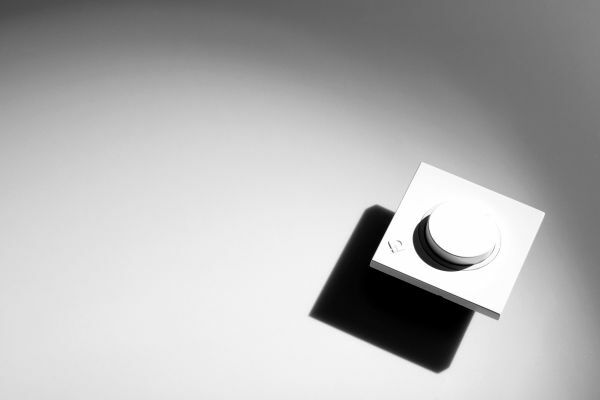 There are two main dimming methods used in dimming control products in the market: AC line dimming, also known as phase dimming, requires lighting systems to work with legacy type phase dimmers, such as TRIAC, ELV (Electronic Low Voltage), Leading Edge or Trailing Edge, whereas DC Side dimming systems typically use a low voltage DC voltage, or digital signal to dim lights. 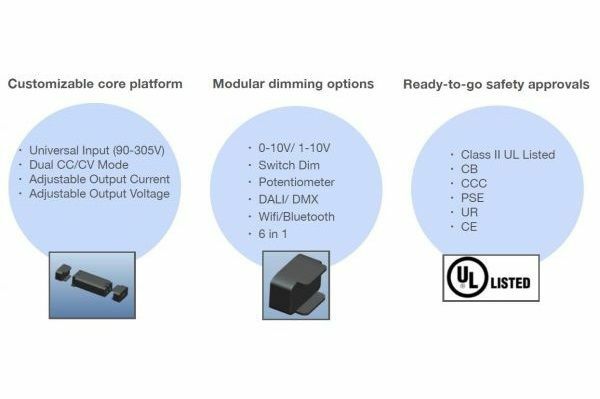 No matter which dimming system is desired, GRE Alpha offers dimming solutions for both methods by incorporating innovative dimming module technology and phase dimming technology to provide smooth, full range 0-100%, deep dimming. GRE Alpha’s power supplies are designed with versatility in mind. Our partnership with industry players ensures that you will always have a state of the art LED powering solution for your LEDs. In addition, select models feature user adjustable output current and voltages, helping you minimize SKUs while meeting performance criteria, for a wide variety of lighting applications. Our unique platform of power solutions is designed to work in a wide range of configurations. Our patented easy-install LED driver platforms come with unique, integral wiring compartments. Additional wiring hardware and dimming technologies can be added to create a myriad of simple but versatile LED lighting systems, for a wide variety of lighting projects. 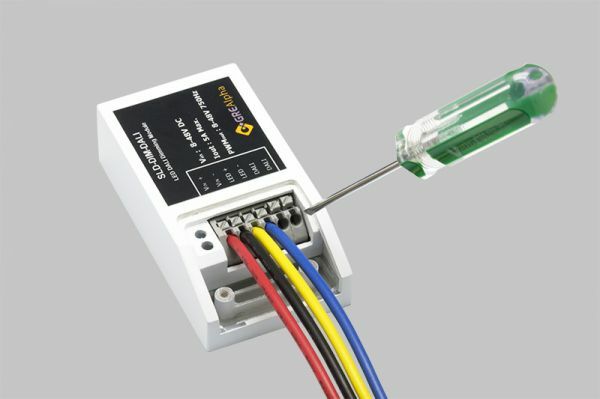 For outdoor applications, IP rated connectors and surge limiters can be added to further protect your system from the elements. GRE Alpha’s unique platform of upgradability enables cost efficient implementation of lighting system projects, and provides the flexibility needed to successfully realize your lighting project visions.